Professor Sergey Bushuyev, PhD, Dr. 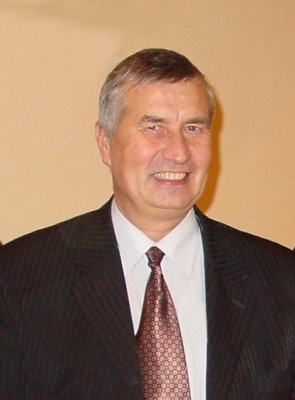 Sc., Professor at Kiev National University of Construction and Architecture (KNUCA) in Kiev, Ukraine, Honorary Scientist of Ukraine, Laureate of National Scientific Award, Honorary member of IPMA. Sergey Bushuyev, PhD, is Head of the Department of Project management at KNUCA, specializing in Strategic Project Management and Organizational Development. He is also founder and President of the Ukrainian Project Management Association (www.upma.kiev.ua) and founder of the Project management Academy in Ukraine (1999).